This was our BPM Festival experience 2017! The after movie was worldwide launched live streaming on February 22 and now you can watch it every time you want! Queremos dar las gracias a todos los que hicieron posible este gran evento, artistas, managers, agentes, industry people, amigos, fans, familia and music lovers! WE YOU ALL! The STEREO Boat & Beach Party along with Algar Experience during the summer season was one for the books. 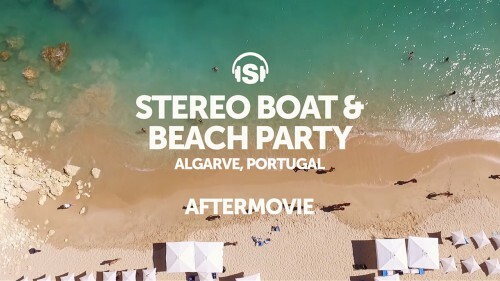 Enjoy this aftermovie, enjoy the Portuguese paradise. Hope to see you all in 2017 Portugal! Track ID here. 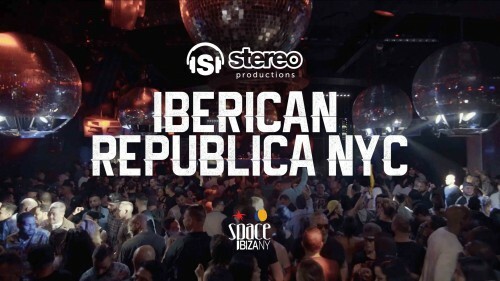 ★IBERICAN REPUBLICA★ is about friendship, respect and passion for music and this video gives you a great taste of what to expect at one of our events. We launched our new event at Space Ibiza New York on April 30th along with our brothers Rafa Barrios y Raul Ramiro.